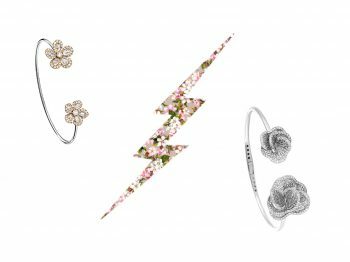 As always, floral motifs are blossoming in jewelry collections. This time, open and flexible bangles take the lead. From Davis Morris to Eleuterio, the nature-inspired designed is becoming a strong theme.